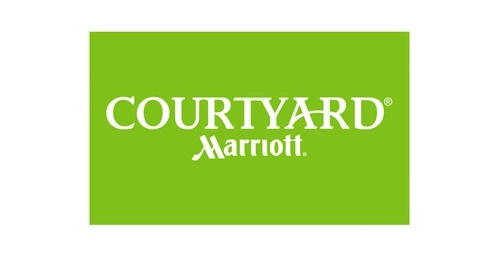 Join us for our August Chamber Business Mixer at the beautiful Pleasant Hill Courtyard by Marriott and start the fall by making new business connections! This is the perfect time to build your business network in a casual and fun atmosphere! Join us and connect with small to large companies and meet potential new clients. Members: Don't forget to bring a prize for the raffle which gives you the opportunity to promote your business! *Limit to 2 visits as a guest and then we will gladly register you as a member! Become a Chamber Member within 30 days after the Mixer and apply those $20 to your membership!